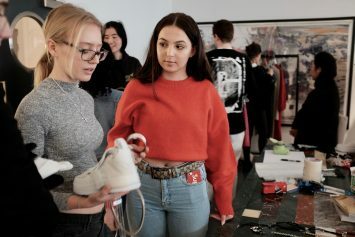 In late February this year, Ravensbourne Fashion&Business Club were welcomed to central London for a styling Masterclass with Nike and Dazed. 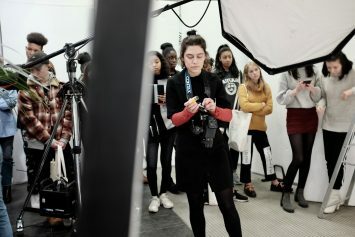 With a styling 101 – a hands-on workshop and a live photo shoot – Club Members got a fantastic insight into the contemporary fashion industry. 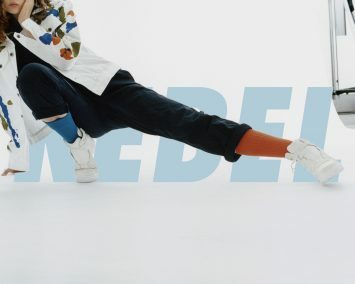 Working in groups, Members put together looks inspired by Nike’s brand-new The 1 Reimagined collection using clothes and accessories in Dazed’s incredible fashion cupboard. 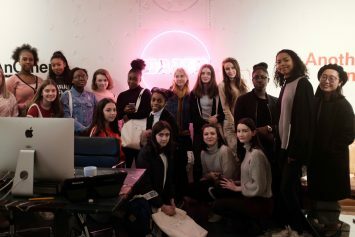 Club Members were expertly guided by Nike’s Design Director, Marie Crow, who came to join our Saturday Club Masterclass all the way from Nike’s US HQ in Portland, Oregon. 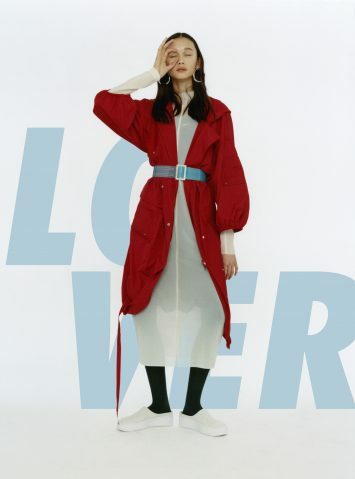 Next up, the outfits were worn by models and shot by a professional photographer in the pop-up studio created for the Masterclass. Check out the brilliant looks that Club Members created in the gallery below. 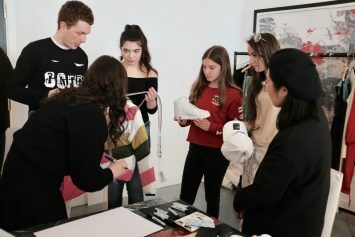 The final part of the Masterclass was a discussion with Dazed’s fashion team about what it’s really like to work as a stylist. Read their advice on how to get started as a stylist here. 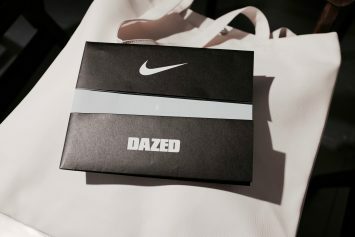 We look forward to seeing our Club Members’ work on the pages of Dazed, or in a Nike campaign, in years to come!